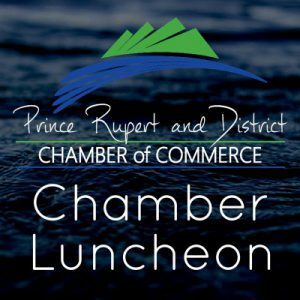 Combined with the Business After Business events Chamber Lunches are one of the best ways to expand and strengthen your business network. Held regularly the 3rd Wednesday of the month, typically excluding July, August and December. This is your ticket to meet over 100 local business people each month.